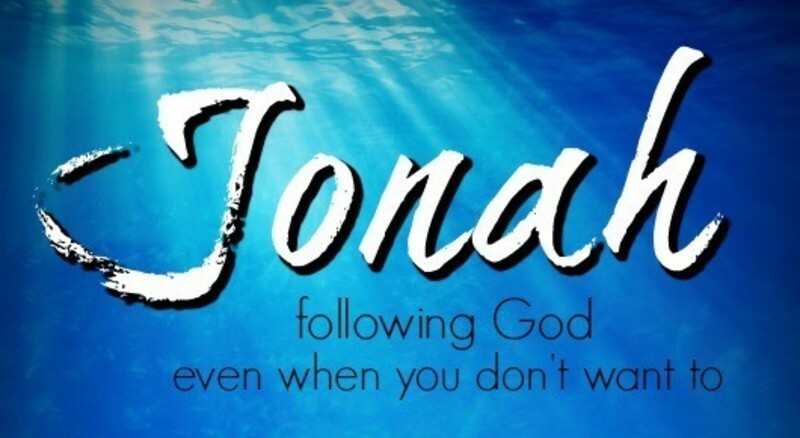 Today we tackle the third chapter of Jonah. It is not a very exciting chapter as far as content goes. There are no cool plot twists. There are not a lot of extravagant details. Nobody gets swallowed by a fish. If this were a movie, chapter three would be the slow scene that follows an intense action scene that is only there to fulfill the plot line. While chapter three is not as exciting as the first half of the book, it is the entire point of the book of Jonah. Chapter three is why God called Jonah to go to Nineveh. Chapter three is why Jonah ran from God. Not only is chapter three the whole point of the book of Jonah, chapter three is the whole point of the whole Bible. Chapter three reveals God's message to all of God's creation. God's message is that we are sinners that need to repent and worship Him. Without repentance, our sin will lead to our destruction. We should not over look chapter three because it contains the message that is the key to our hope. Just think if all of our country repented and turned to Jesus. It would not look like what the Republican Party wants it to look like, because the Republican Party is full of sinners that need to repent and turn to Jesus. It would not look like what the Democratic Party wants it to look like, because the Democratic Party is full of sinners that need to repent and turn to Jesus. We would be a nation that looked like Jesus, treated people the way Jesus treated people, and loved people the way Jesus loved people. That would truly be the greatest nation on earth. When we think about that, we will typically have one of two responses. They first is that of the cynic who believes that while it is a good thought, it will never happen. The second is that of the pessimist who believes that while it could happen in theory, there is no practical way to begin that movement. To both of those responses, Jonah chapter three stands as proof that when God moves and people listen then nations can be changed. Perhaps our response should be to pray harder, obey sooner, and believe bigger. Maybe then, our nation would be ready to give its heart to Jesus.